TRACK Your Pets in travel - Where is the Petbus or Shuttle bus today? Poultry Valley & Lifestyle offers a wide variety of Poultry breeds & products, ranging from fertile hatching eggs – chicks and pullets, cockerels, ducks & ducklings plus feed, health products & many poultry accessories, we also have for sale our beautiful large breed Saddleback, Duroc & Berkshire cross weaner piglets..
We breed a large range of beautiful & rare heritage breeds for both utility & showing and our birds are very well known and admired all over NZ. We have over 20 different breeds of poultry, including ducks many of which come in an array of colours, shapes & sizes.. as well as our gorgeous piglets when available..
Our business is constantly growing, and demand is high for our quality stock, so please place your orders early to secure the birds you want now, to avoid any disappointments..
We breed purebred heritage poultry in North Canterbury. We supply pullets for sale at 10-14 weeks of age. We ship using Petbus around New Zealand. Breeds we carry include: Plymouth Barred Rock, Barnevelders, Blue and Black Orpingtons, Coronation and Light Sussex, Lavender Araucanas, Houdans, Brown Leghorns and we also hatch White Silkies, Pekins. 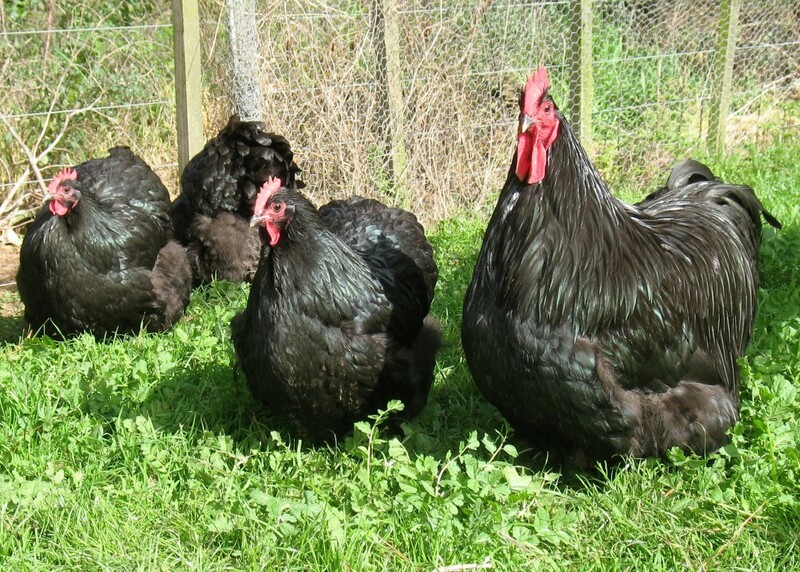 Whether you want poultry for your backyard or keen to embark on showing, we breed a wide range of old fashioned heritage breeds that have stood the test of time. While utility & temperament are our primary criteria for breeding, all our birds are true to standard & very much admired. We have over 10 different breeds of chicken, many of which come in a variety of colours, as well as ducks, Guinea fowl, quail, Kune Kune pigs, Giant Flemish rabbits & Beardie dogs. While the business is constantly growing, demand is still exceeding supply so place your orders early to avoid disappointment. 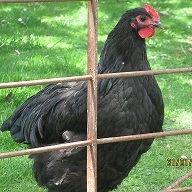 Young birds from all breeds are usually available from November through to June. 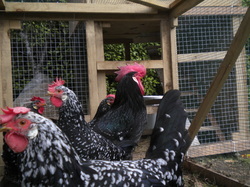 Older breeding birds are sometimes available throughout the year and fertile eggs from July to December. I breed black, blue,slash large birds . And i breed small black australorps.